Now a days thousand of application and website are available for Downloading mod or crack applications for free while they are paid in Google market. Do not go for such things and websites, it may cause Hack your device and may harm you. Here a legal way to download this stuffs for free from Google Portal. Read the Article and Fill your response below. What is Google opinion reward? A platform from Google for building it's product best. 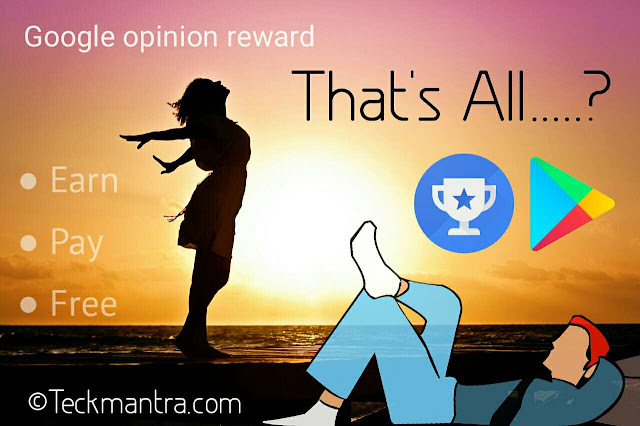 Simply Google Opinion rewards is a survey app that asks you simple questions about your visited place, interested Advertisement and Google products such as YouTube, Google photos, Gmail etc to which you provide answers to earn rewards. Download the app and answer basic questions about yourself. We'll then send you surveys around once a week, although it may be more or less frequent. You'll get a notification on your phone when a short and relevant survey is ready for you, and can receive up to £0.60 (i.e ₹95 & $1.2 Approx) in Play credit for completing it. Questions can range from, "Which logo is best?" and "Which promotion is most compelling?" to "When do you plan on traveling next?" Step : 2 Select your permanent Email address and get Logged-in. Fill your information according to your account. Step : 3 That's All. Here the setup is complete. Fill your first trail survey. You won't get rewards by this. Once you have Credit You can expend on Google services such as purchasing apps from Google play Store, Purchase a movie or book from Google movies etc. That's is The credit can be used to purchase any app, game, movie, TV show, magazine or music that is found in Google Play. You can also use in-app purchases such as buying coins and gems in any games or can pay for remove Advertisement in applications. ◆ Why we get pay by filling survey? For any Organization, companies and market researchers, online or offline surveys are one of the best and easy ways to reach and understand a large demographic or a targeted audience with low cost, that's why we got paid by filling survey. There are thousand of platform and for online we have many websites and application that pay you to take surveys but most of them are either bad or not trustworthy. Amidst crappy online survey apps which asks you to try products, watch videos, shop online, rose a survey app developed by Google which just asks you simple questions. It’s a win-win situation for both you and Google. You get compensated for answering simple questions and Google gets paid by providing your answers to companies or market researchers who requested it in the first place. ◆ What About your Reward? Google does pay you but not with real currency they pay Google Play Credits. You can pay only at Google platform. These credits do expire and valid till one year from the day it was credited. ◆ Types of Questions in Surveys? The questions in Survey are pretty simple. Some of the questions that pop up now and then are questions like which is the best logo or tag among these, How much time you spend in a nearby supermarket, how would you rate some of the Google products and sometimes the app even asks you rate the video or about any Advertisement that you recently watched on YouTube. 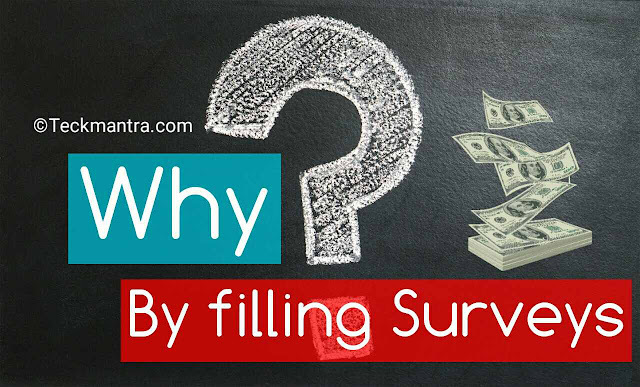 • Does all survey pay money? >> No all survey are not not paying well but must of they Do. You earn zero credit for sample survey and internal setup questions. • Does my Credit Expire? >> Yes, Your credit going to expire at after one year from the date of credit. • Can i Transfer in any wallet or Bank account? >> No, You can't transfer in any wallet or in any Bank account including Google pay. 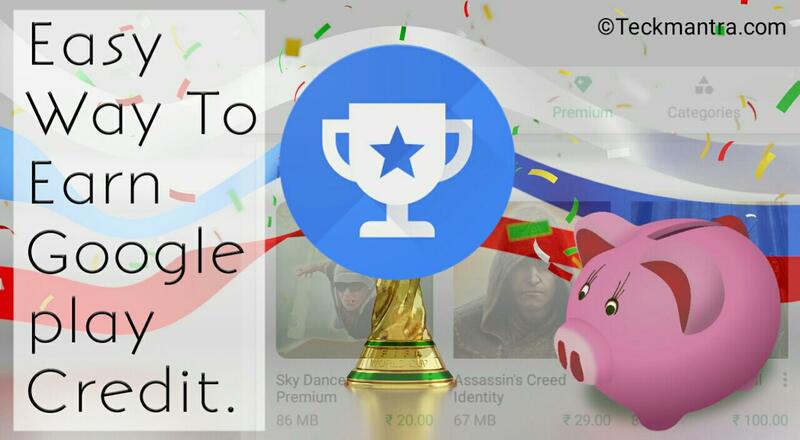 • Is there a way for me to answer additional surveys to get more Google Play store credits? >> At this time the only way to answer a survey is when we notify you that there is one available to answer. • Are all survey Need to be filled? >> No, You can always choose to skip a survey, it’s not mandatory to answer every survey you receive. • Can i Transfer to another Reward account? >> No, You Can't transfer to any other reward account. • How much do you pay per survey? >> The amount of Google Play credits you receive for answering surveys can vary and is dependent on the number of questions in the survey and the amount of time it takes to answer the survey. Answering questions in a certain way is not required to receive a credit and discouraged. 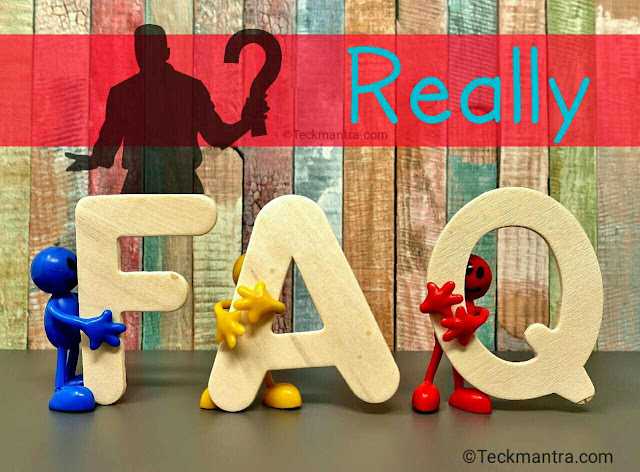 The more honestly you answer questions, the more valuable your opinion is, and therefore, you may receive more surveys or credit. • Can i hold multiple Accounts in same device with Different Email account? >> Yes, You can hold multiple Accounts in same device by different Emails by cloning app or by emulators. Remember : You are not smarter than Google. It may down your number of survey and Earning balance. • Number of survey i have get? 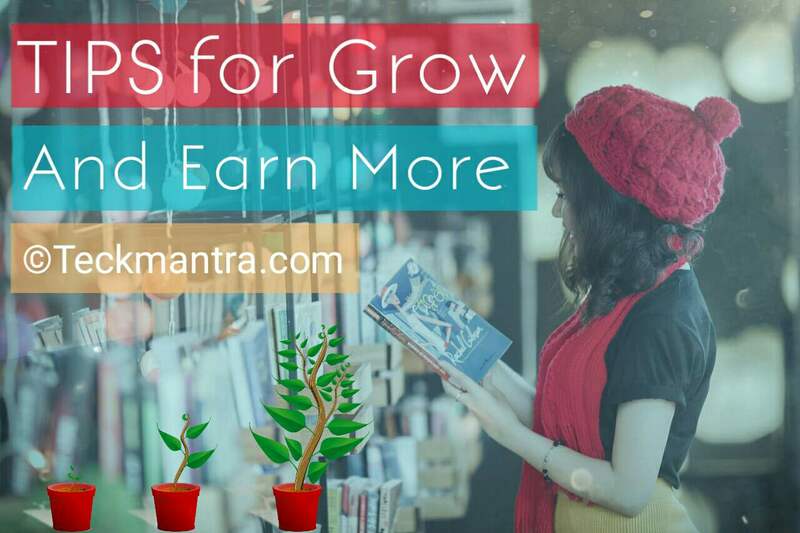 • If I don’t have enough Google Play credits to purchase the app I want, can I supplement it with my own money? >> No. At this time we don't have the ability to split the balance of your purchase between credits and another form of payment. You will have to pay for Play Store apps with either all Google Play credit or all credit card/carrier billing. ● surveys are given out randomly. Google use a number of techniques to discover users who are lying or trying to game the system. If Google determine that you are not answering surveys truthfully, you will receive fewer surveys. Therefore, the best way to maximize your earnings is to be honest. ● Use the same Email account inside your YouTube, Google photos, Play movies and at other google products to get more Surveys. By doing this you will able to fill most of survey based on Google products. ● Turn on Your Location whenever you are visiting any Mall, Complexes, Multi market, Hotels, Airports and such famous places. ● Use Google map search whenever you need to visit any famous place. Make sure You are Logged-in by same Email that is in Google opinion reward. ● If You are Local Guide make sure you are using same Email account with all. ● Females get more Surveys than male. Tip : if you are male and want to cheat please worry about your email address make sure you are proved a female by your Email to google. 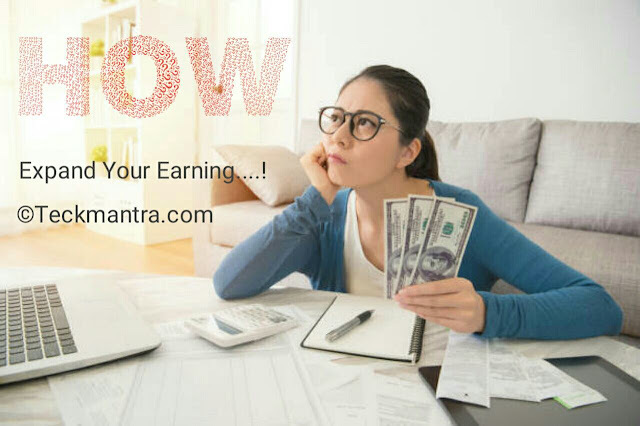 ◆ How you can Expend Your Credit? The credit can be used to purchase any app, game, movie, TV show, magazine or music that is found in Google Play. The credit can also be used for in-app purchases. You can use this reward in App purchase i.e Android Application Subscription. IMPORTANT: Make sure you are logged in using the same log in credentials in Google Play as the log in you used with your Opinion Rewards App and Google payment profile to transfer the credits successfully. Also Read : How to enable two factor authentication on your facebook account? working and Setup. ◆ What about my Privacy? 1. Are my answers used to target ads? >> The ads a user sees will not change as a result of their answers to survey questions. The information collected through some surveys, when aggregated with other users’ answers, may be used to help Google improve the ads we show across the web including by showing more relevant ads to users based on their interests and demographics. 2. What is the source of the demographic data in the app? >> Google Opinion Rewards will ask users a series of demographic questions, such as age, gender and zip or postal code, as a part of their first survey questions. 3. What options do researchers have when targeting their questions? 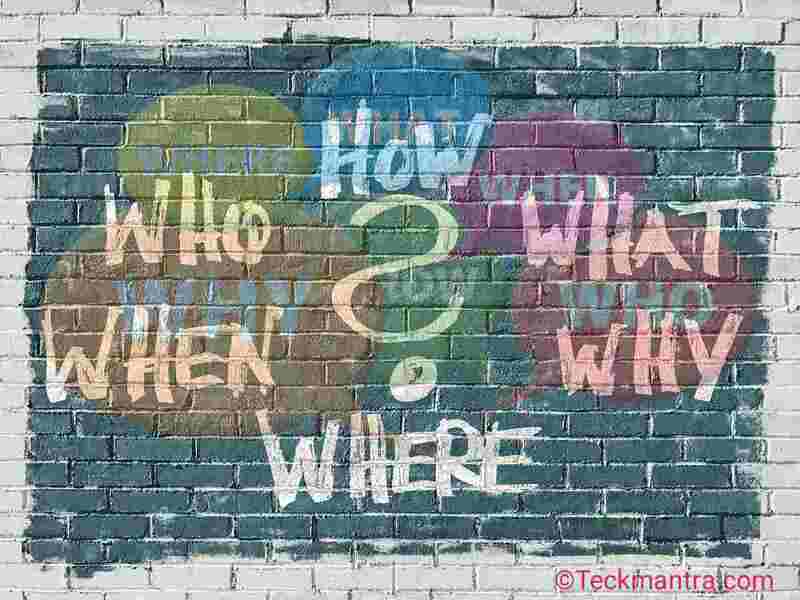 >> Businesses can limit their questions to audiences based on demographics (age, gender, and/or region, province or state). For example, a regional women’s clothing store may want to limit their respondents to women in the relevant part of the country. 4. What information is shar it is the company that runs the survey? >> Companies that run surveys receive aggregated response data as well as the ability to segment their results by inferred demographics. 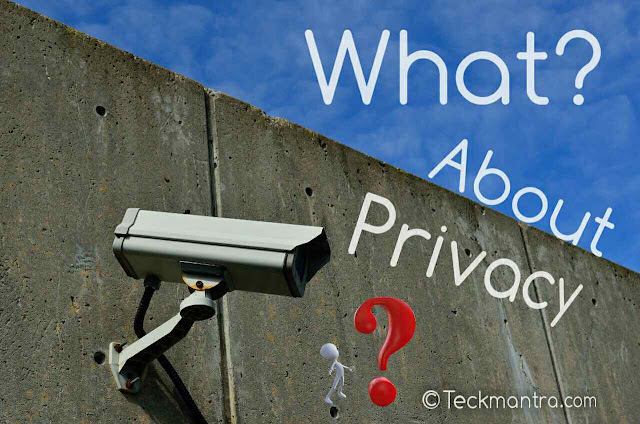 Certain surveys, such as local surveys, may ask your permission to post a review, but unless otherwise stated, there is no personally identifiable information collected about respondents. 5. What do you do to screen questions on sensitive topics? >> Questions must comply with our our Program Policies. As a part of these policies, questions that contain mature content, hateful or intolerant speech, or vulgar language will not be allowed. ● Sometime (Rare) You feels Error. >> Credits could take a few days to be applied to your account. If you received a screen saying there was an issue sending the response, check to see if you installed AdBlocker, turn AdBlocker off, and restart the Opinion Rewards App. If you received a screen saying you earned credit for completing a Survey, but still haven't received credit within 7 days, please tap on the menu button in the upper right hand corner of the app and then tap on the feedback menu item. You can Check your Earning History inside the opinion reward app. So why you waiting Download the app and keep visiting, watching and downloading your favorite apps and games including movies, Shows and songs. 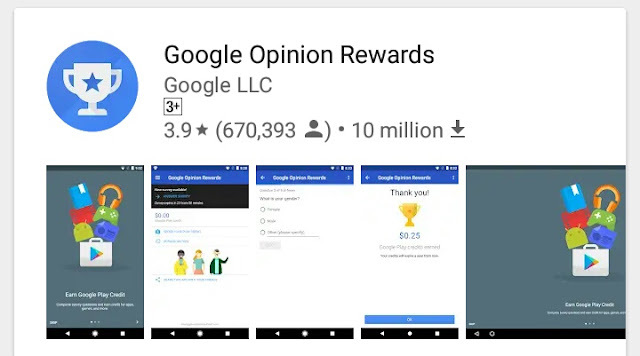 People Also ask to me "Are you using Google opinion reward app" and "How much your earning"
Answer are as : Yes, I'm using the app since 2017 and About Earning, within two year i have received approx $290 and Done 920 surveys. If you are thinking, this is not enough according in to your time Expend. I'm agree with you. But still i rated five out of five. © Disclaimer : All text and images are belongs to Teckmantra.com all information collected from official sources and opinion based on personal experience.